American History is part of the fifth grade curriculum. 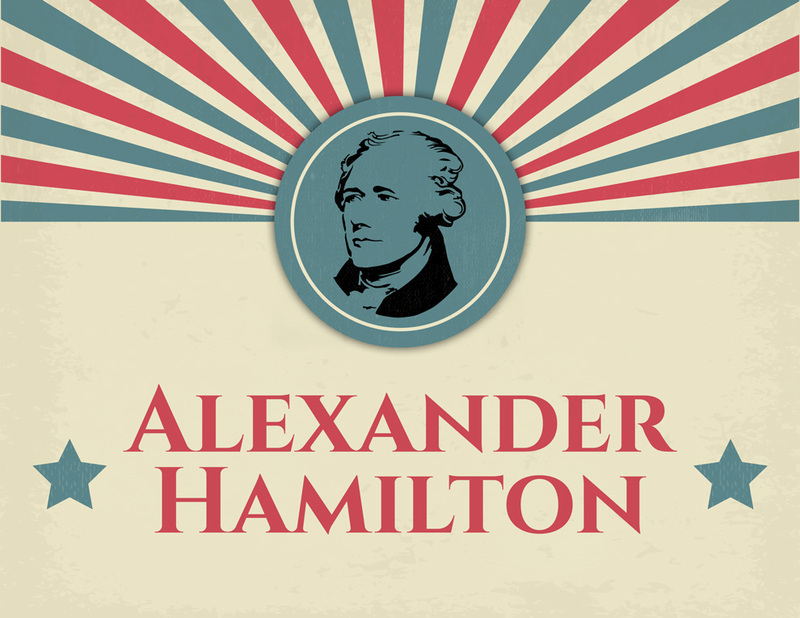 Lin-Manuel Miranda has created quite an interest throughout America with his musical Hamilton. How wonderful it is to stir up a desire to learn more about the history of America. Lin-Manuel Miranda’s unique style – using hip-hop and rapping - in a setting of over 200 years ago has truly made history come alive and appeal to all ages. This is an original musical written by Stephanie Skolmoski for the fifth grade. 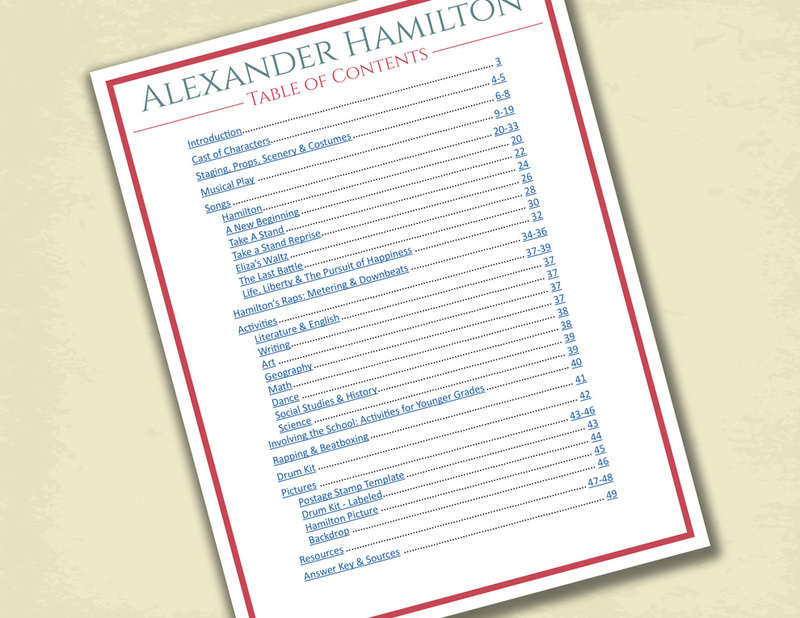 It was written so grade school students can learn more about Alexander Hamilton and the history he was apart of. No single historical figure was perfect, but the foundations that they helped lay for us, today, are remarkable. 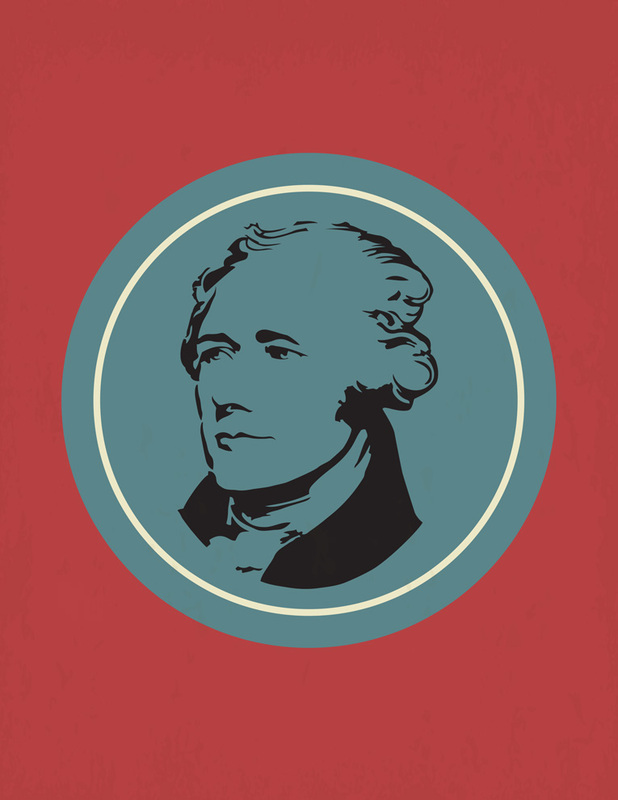 In a 40 minute performance, we can see a glimpse of Hamilton’s life – how it began and the legacy he left. Enhance the learning and understanding of this man and the world that he lived in by reading more about him and those that laid the groundwork for this nation. These boys are not professional, had little rehearsal but had a lot of fun with recording these raps. We used sticks, cymbals, beatbox, a maraca and a wood block as examples of a background beat. The challenge we had was allowing the boys to take the raps and add their own style to it. 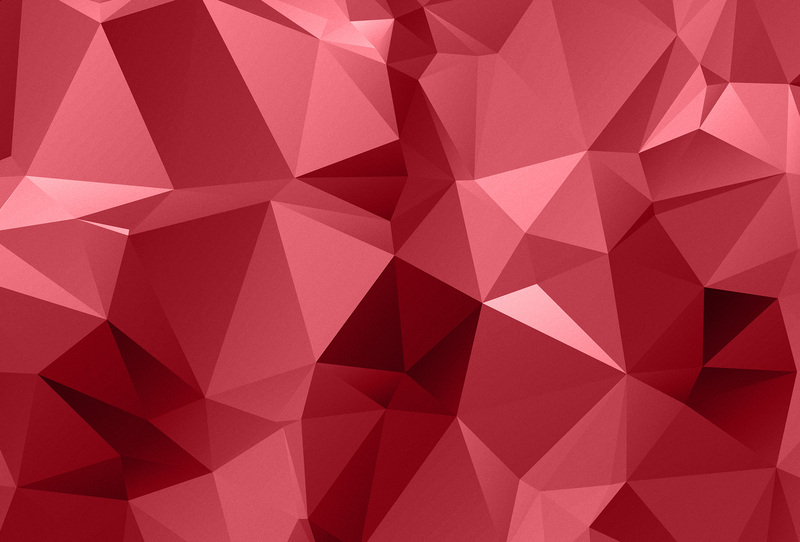 Encourage your students to enjoy rapping instead of forcing a professional style. The raps can be found on pages 34-36 of the packet. A special thanks to Luke Allen, Jonas Anderson and Charlie Miner.